The Real Techniques Instapop Eye Brush is designed for one-sweep application of bold eye colour. 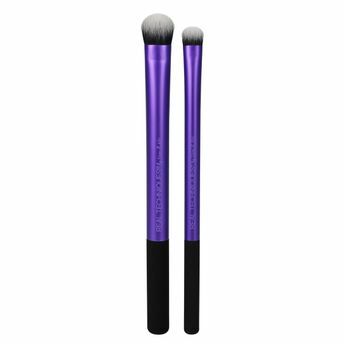 It has an extreme taper for concentrated applicationand is ideal for targeted pigments or glitter application. Delivers high impact colour without the mess. 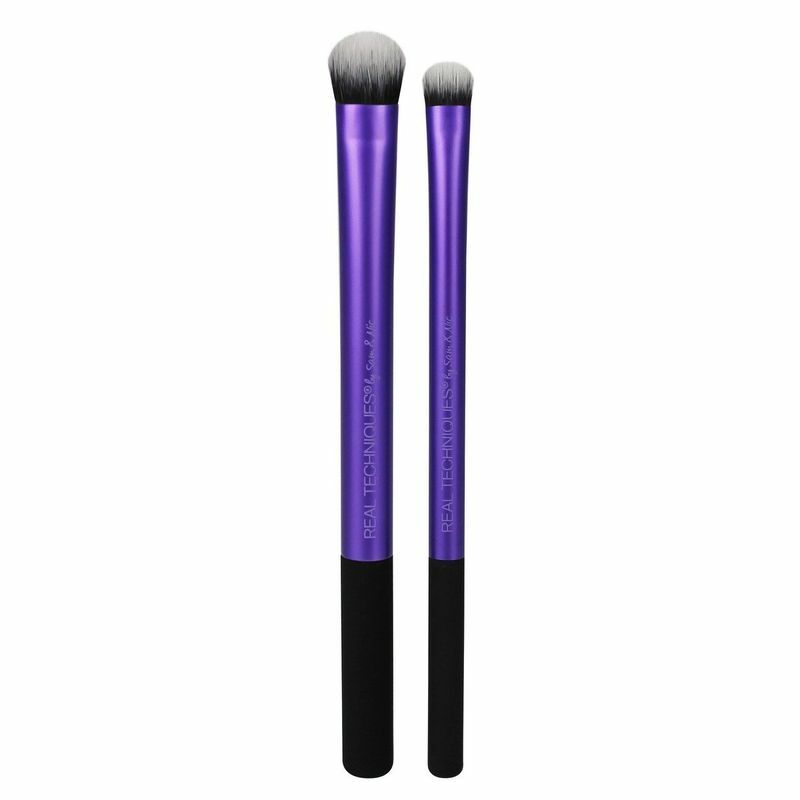 Ideal to be used with glitter or matte eyeshadows.